Did you get a slice of the birthday cake? This month Josiah Venture passes a significant milestone - 25 years of ministry in Central and Eastern Europe! Happy Birthday JV! 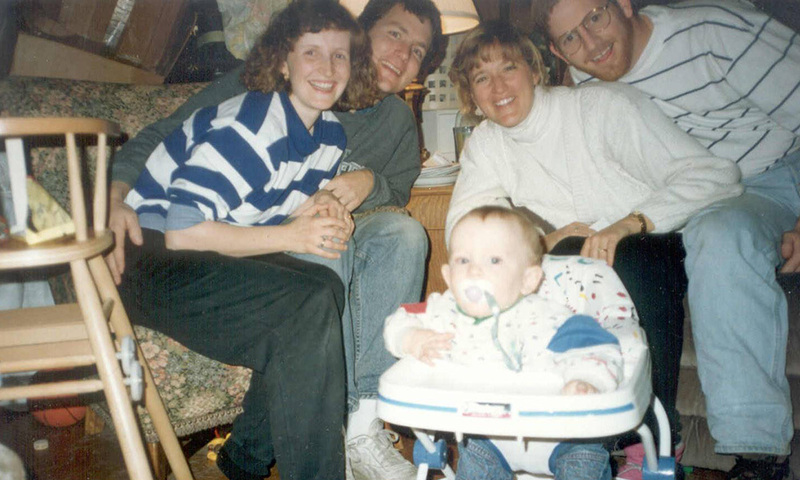 On November 9, 1993, my wife Connie and I, along with our two small children, moved to the city of Havirov in the northeast corner of the Czech Republic. Another family, Dan and Laura Hash, moved just across the border into a small town in Poland. Ken and Andrea Pitcher joined us a few months later. 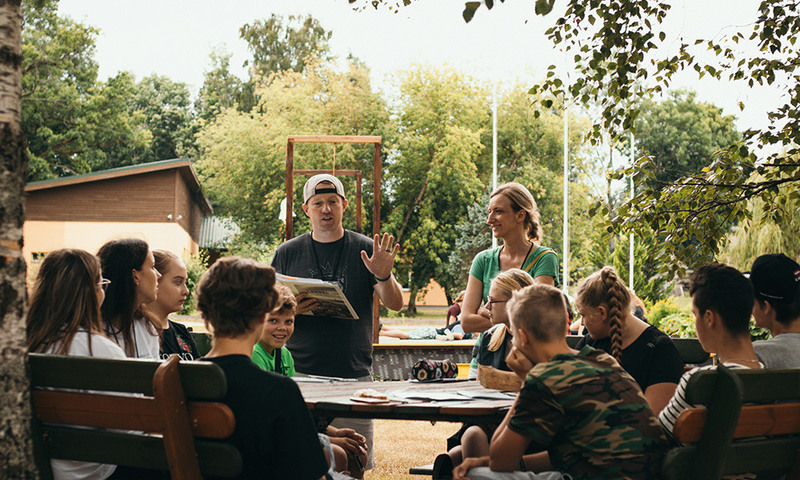 This small team of 6 adults began serving in three local churches, learning the language and working to build disciple-making youth ministries to reach lost young people with the gospel of Jesus Christ. At that point not much had changed since the fall of communism in 1989. We were the only ones on our team with a phone, and much of the infrastructure we take for granted in the West simply did not exist. Many non-believers thought that evangelical faith was a cult, and a general atmosphere of fear and skepticism permeated the culture. It was hard to imagine how God could possibly make the vision of “A movement of God among the youth of Central and Eastern Europe” a reality. Fast forward 25 years. Josiah Venture staff now number 350 full-time servants, serving in 14 countries of Central and Eastern Europe. The economic transformation of the region has been remarkable, as freedom and democracy have opened the doors to innovation and business. But much more importantly, there is a new receptivity to the gospel of Jesus Christ and many young people have put their faith in Him. Josiah Venture is now working with over 400 local churches to develop powerful disciple-making youth ministries. Spiritual fruit cannot be borne by the efforts of man - these outcomes are a testimony to the grace and mercy of God and his heart for the young people of this region. In addition, JV staff can only serve because of those who stand behind them, giving and praying so they can share the good news of life. I’m talking about you. Thank you for the part you play in this fruitful work of God. Go ahead - that slice of birthday cake has your name on it.